The Proof is in the Saliva Steroid hormones, like estrogen and progesterone, are fat soluble. This means that they dissolve in fat, or oil and not water. Therefore, hormones are attached to a protein when in the blood stream, so that it can travel to the appropriate organ. Microblading is a tattooing technique in which a small handheld tool made of several tiny needles is used to add semi-permanent pigment to the skin. Microblading differs from standard cosmetic tattooing because each hairstroke is created by hand using a blade which creates fine slices in the skin, whereas traditional tattoos are done with a machine and single needle. With over 7 years of industry experience, Cindy soaks up as much knowledge as she can. After graduation, she earned certifications such as eyebrow threading, Brazilian waxing, reflexology, etc. Further into her career, she received her Assistant Laser Technician License from the Georgia Composite Medical Board. Once she got into Medical Aesthetics and saw the immediate results she could create in her patients, she never looked back. 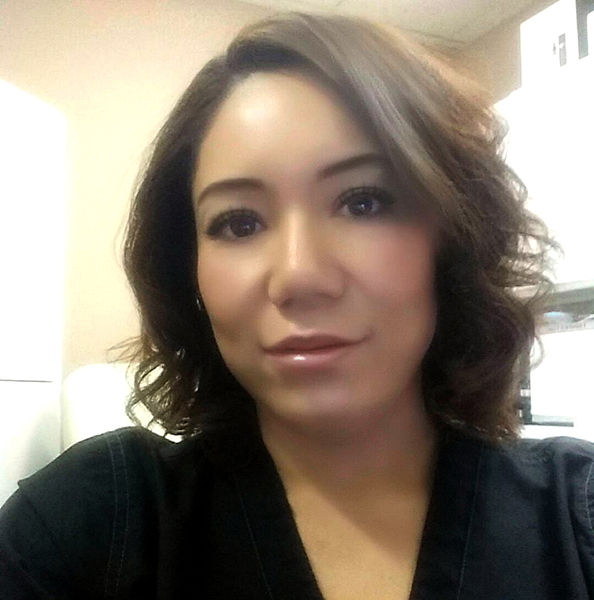 She went on to earn numerous certifications including but not limited to Microblading, Microneedling, Microdermabrasion, Dermaplaning, Lash Treatments, etc. Now, she is educating herself on combining the medical world with the organic world and how it can better the outcomes of the treatments she performs. She is a true believer in the quote “If you truly love what you do, you never have to work a day in your life”.